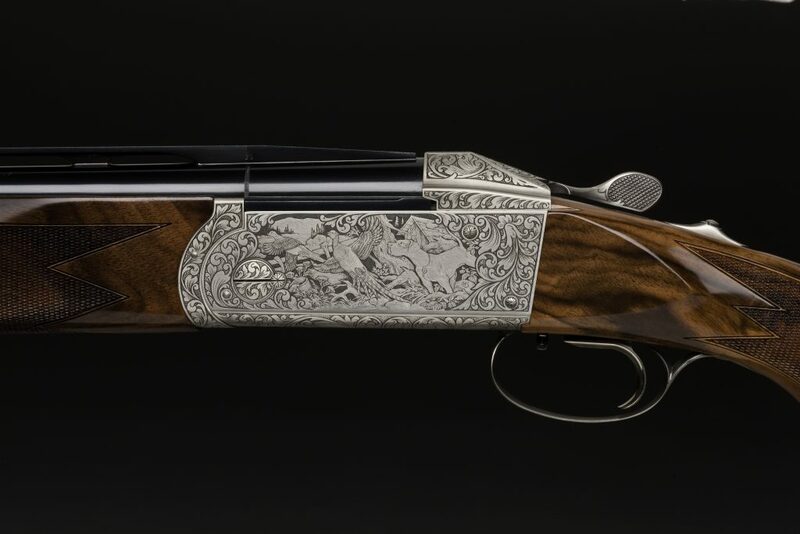 The annual Krieghoff K-80 raffle is underway, and tickets are selling fast! 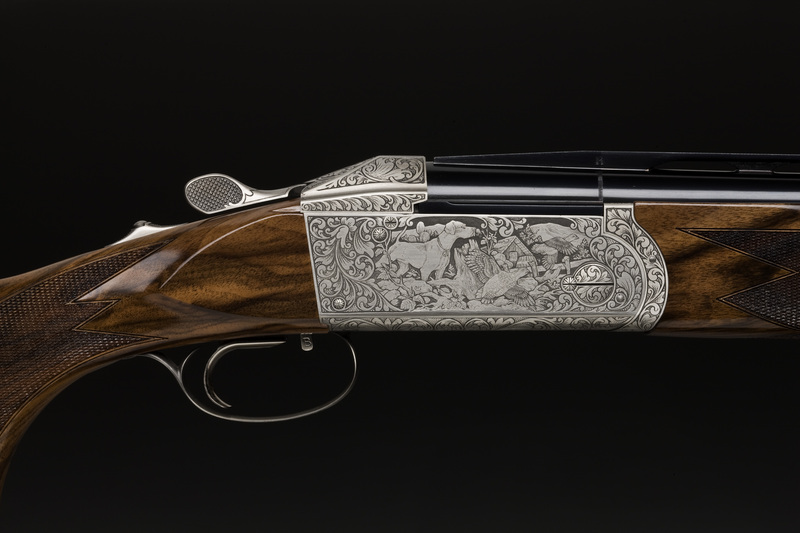 Krieghoff has upgraded its raffle gun this year, donating a K-80 San Remo shotgun valued at $28,495. The winner will have a choice of Pro Sporter or Standard Sporter models with 30″ or 32″ barrels. Tickets are $100 each, and only 600 will be sold. To buy your tickets, contact Lori Hartmann (NSCA), 210-688-3371 ext. 116 or Michelle Lee (NSSA), ext. 107. In addition to the Krieghoff K-80 raffle, you can buy tickets for a Blaser shotgun and two E-Z-Go shooting carts. 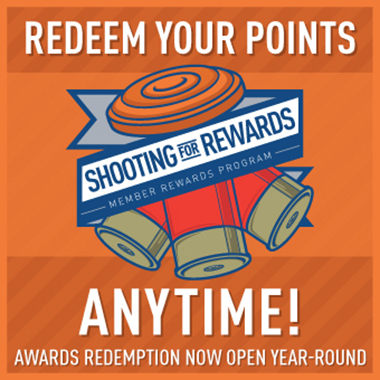 Proceeds will benefit NSSA-NSCA All-American programs and NSCA USA Sporting Clays Team. 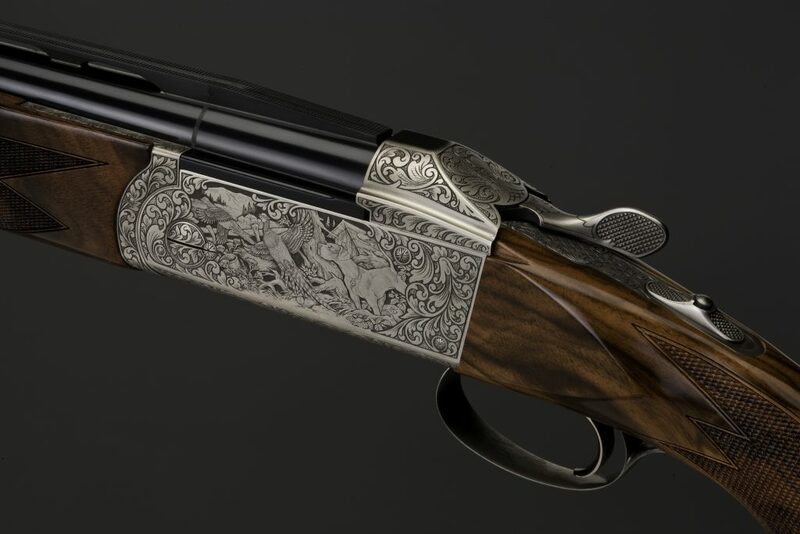 * Krieghoff shotgun winner must have a valid U.S. social security number, as NSSA-NSCA must collect tax and report the winning value to the IRS. We cannot ship firearms outside the U.S.